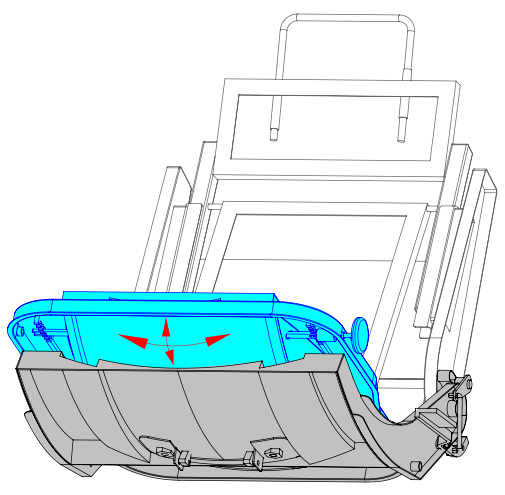 All models have the CBM Arcuate Seat Pan Motion and Backrest motion for continuous support. Models 300 and up may include the Spherical path of Motion for offset and side impacts Component as covered in US Patent # 7780230. 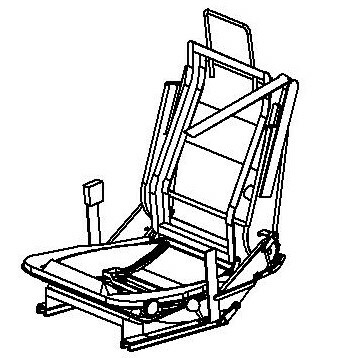 All Models can provide All-Belts-To-Seat structure. Integrated side and offset impact restraint. One piece CBM backrest and headrest recliner with integral side bolsters. Two piece backrest and head- rest recliner with integral side bolsters with CBM headrest. 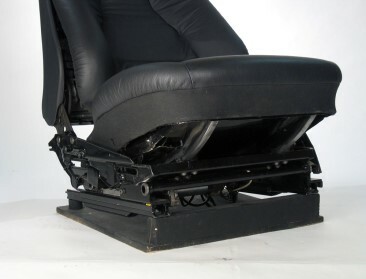 One piece backrest and head- rest recliner with detached side bolsters with CBM headrest. 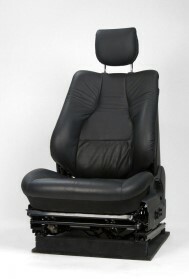 CBM Seat and 2 piece backrest, auto tilt adjuster with CBM headrest with detached side bolsters. CBM Seat pan and lumbar, auto tilt adjuster with detached upper backrest and side bol- sters. CBM-headrest is optional.